This course provides participants with the knowledge and skills to understand, apply and design programmes including basic training principles and variables to physically prepare beginner level athletes to improve their sports performance. 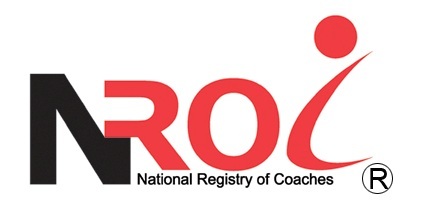 ASCA coaching programmes are registered with the Australian National Coach Accreditation Scheme (NCAS), which is administered by the Australia Sport Commission, and is recognised internationally as an industry leader via international affiliates across the globe. · Mr Gobinathan Nair has more than 30 years of experience in sports science, exercise physiology, fitness and coaching. His experience spans the education, military, sports and corporate sectors. He brings along with him practical and innovative approaches to training. · Mr Sofyan Sahrom has been a strength and conditioning coach for more than 10 years, having worked at Singapore Sports School and Singapore Sports Institute. Currently, he is a post-graduate scholar doing is doctorate in the area of sport biomechanics and at the same time coaching individual athletes. The registration fee includes ASCA L1 course materials, certification upon successful completion, administration fees, lunch and tea/snacks. Confirmation of a place in the course is subject to payment of course fees. If participants for any reason wishes to pull out of the course 1 week before the course, an amount of S$200 will be deducted. 2. Places for the course are limited to maintain the instructor/student ratio. Excess applicants will be put to the next available course and will be informed via e-mail. 3. Course content details and expectations will be forwarded in separate attachments.